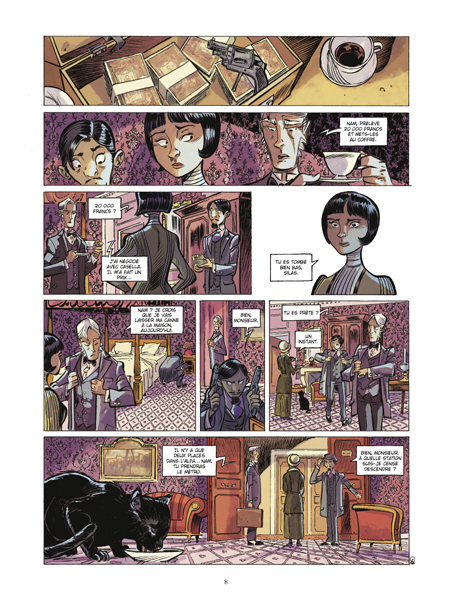 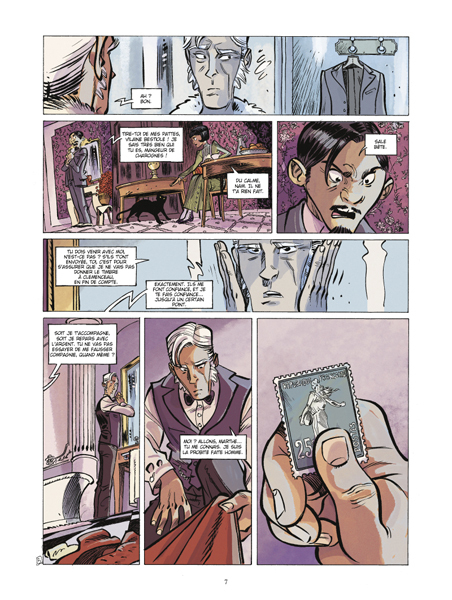 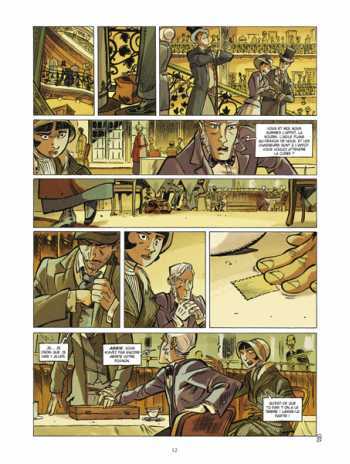 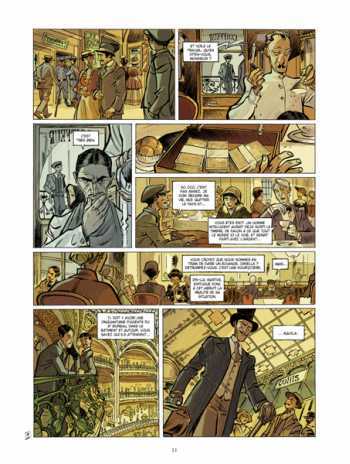 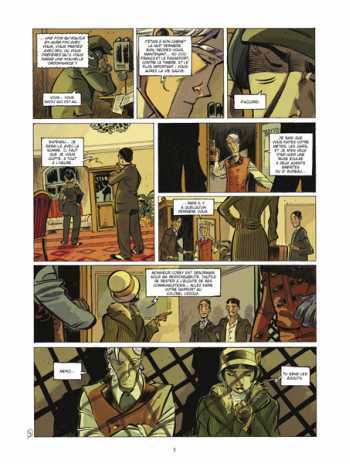 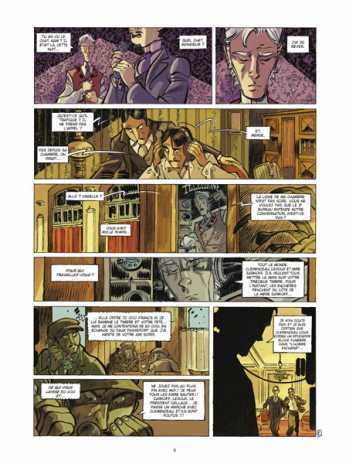 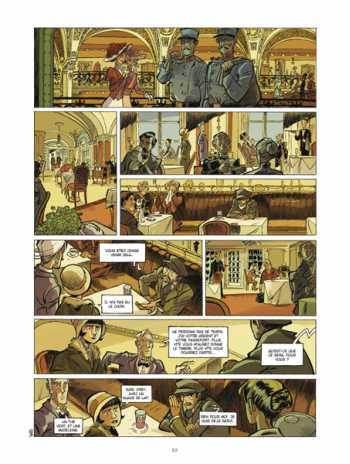 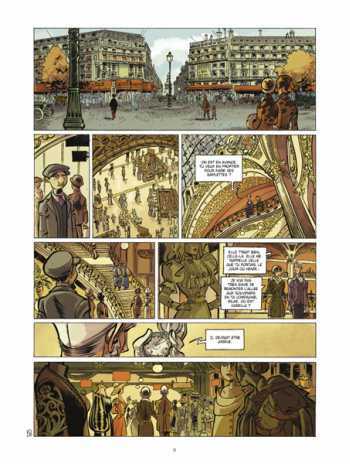 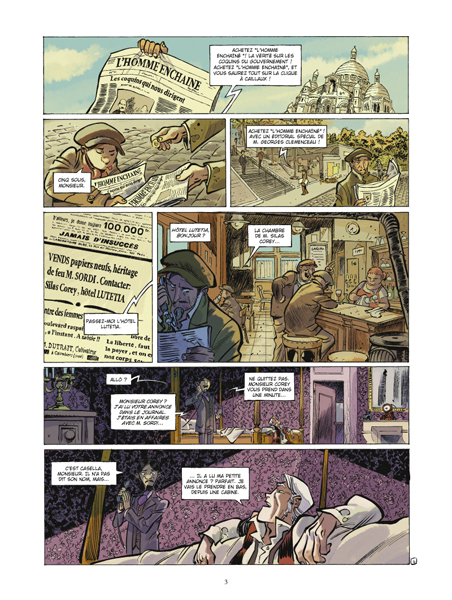 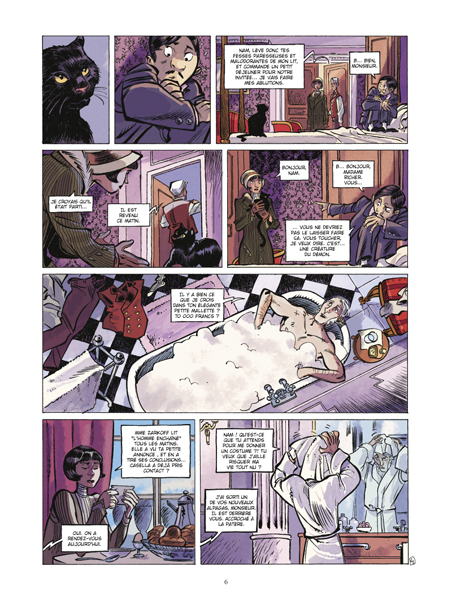 Our pal Pierre Alary's latest series is this two-volume story set in Paris in the late 1910s. 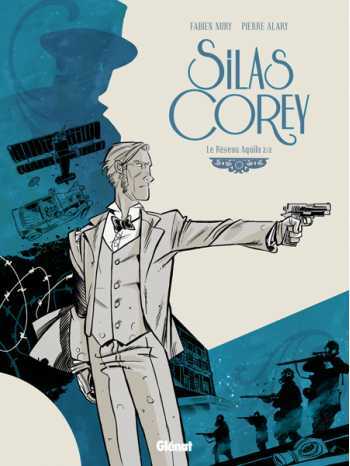 During WWI, Silas Corey, former reporter, secret agent and full-time adventurer is hired to find a missing reporter. Quickly, Corey realizes the case may be the key to the entire war. 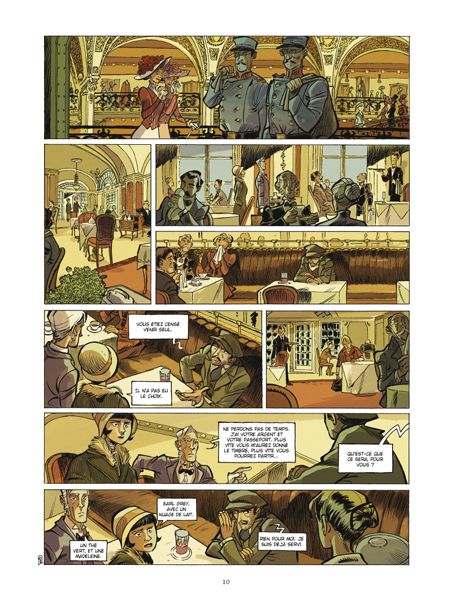 Fabian Nury (scriptwriter for Once Upon a Time in Paris) teams with Pierre Alary (artist of Belladone and Sinbad) to create this diptych of espionage adventure.